Research shows that prison visitation is integral to the success of incarcerated people, reducing recidivism, facilitating their reentry into the community, and promoting positive parent-child relationships. However, people are often incarcerated long distances from their home communities in areas that are difficult to reach by public transport, creating significant barriers to in-person visitation. Departments of corrections are exploring the use of technology as a means to address some of the visitation needs of those in custody in a cost-effective way while continuing to encourage in-person visits. 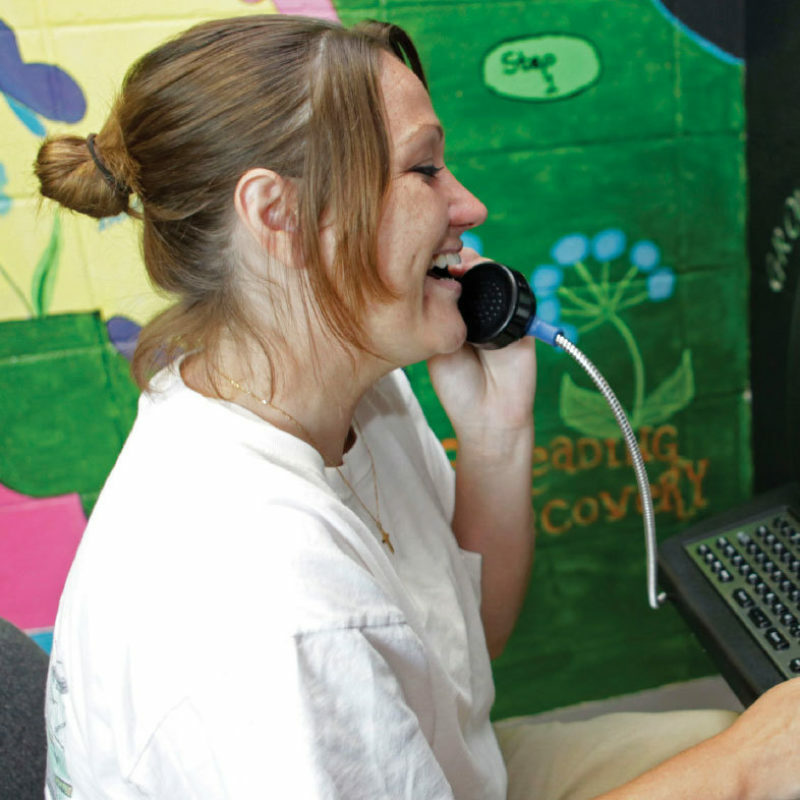 While there has been controversy around the introduction of video visitation in local jails (with some jail jurisdictions eliminating in-person visits entirely), less is known about the use of the technology in state prison systems. This report examines the current landscape of video visitation in prisons nationwide and offers a detailed case study of the Washington State Department of Corrections, an early adopter. In theory, video visitation presents an opportunity to help bridge the distance between incarcerated people and their loved ones, and to complement in person visits. In practice, it can be expensive for incarcerated people and their families, and there are many opportunities for improvement to the technology. Vera’s researchers determined that 50 percent of the incarcerated people surveyed in Washington State DOC previously lived at least 129 miles from the prison where they were serving their sentence—a trip that averaged nearly three hours’ driving time in one direction. A third of incarcerated people surveyed reported that their loved ones did not have access to the necessary transportation—public or private—to make the journey to visit them. The vast majority, 95 percent, of the incarcerated people surveyed wished that they could receive more in-person visits. Only a quarter of women with children had received a visit from them during the previous year. Visitation in prison can help reduce behavioral infractions and decrease the risk of an incarcerated person reoffending after their release.